4k00:14Motion of waitress cooking and cutting bbq meat for customer on table inside Korean restaurant with 4k resolution. 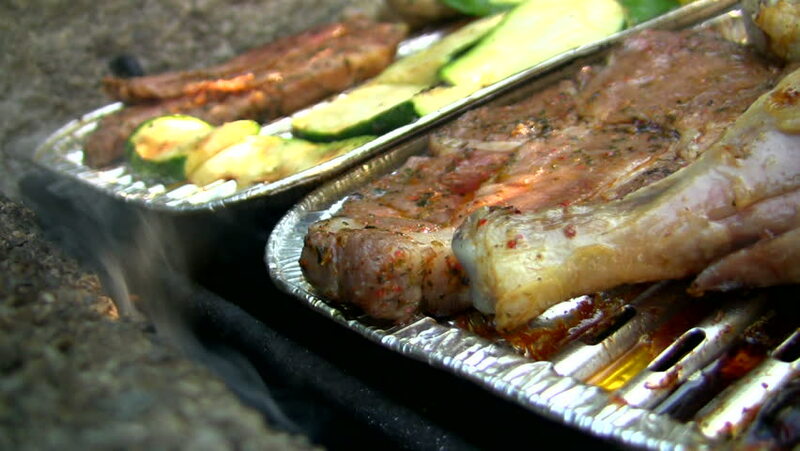 hd00:17Cooking meat skewers and vegetables on barbecue grill. ?ebab from meat and vegetables on BBQ.